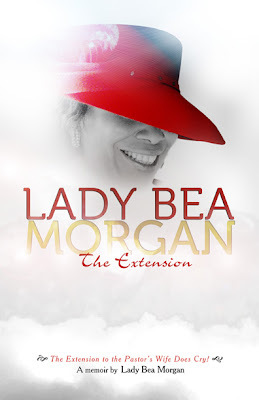 Lady Bea Morgan has been set free from the hands of two abusive husbands; the first husband a cocaine user, the second husband a pastor. Because of the spirit of forgiveness, she is grateful to the Lord for allowing her misery to minister to the hurting. Lady Bea believes that giving up something for God releases His blessings to us. She teaches that vengeance is not ours, but the Lord’s. Therefore, regardless to the trouble we’re facing, we don’t have to fight physically, but with intense prayer and fasting. She teaches that peace of mind in the midst of our strong winds and tumultuous storms is inevitable when our faith is not in man, but God.